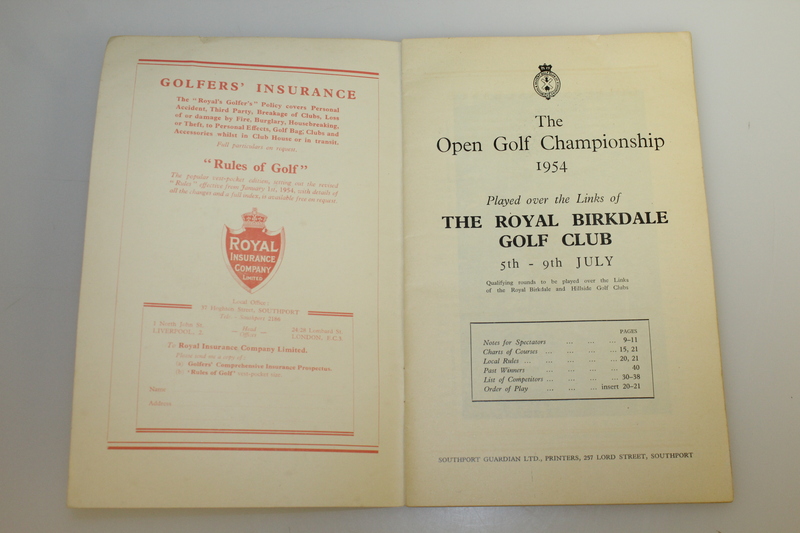 Royal Birkdale Golf Club is a well know course located in the United Kingdom in North West England. It is one of the clubs in the rotation for both the Open Championship and Women's British Open. 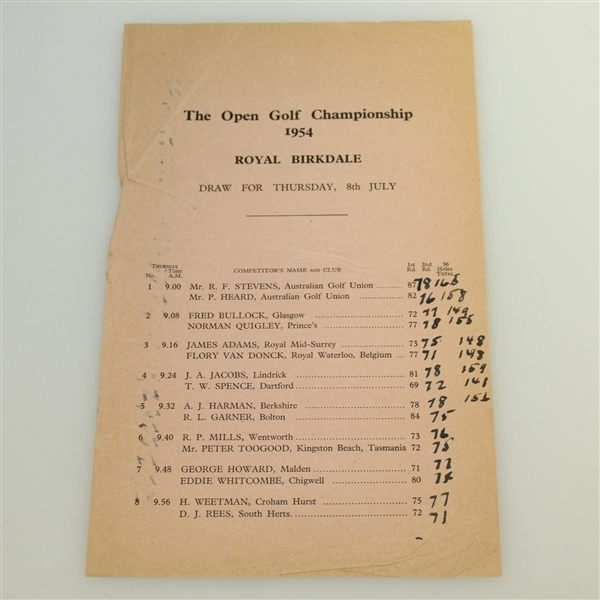 The Open Championship has been held there ten times from 1954 through 2017. 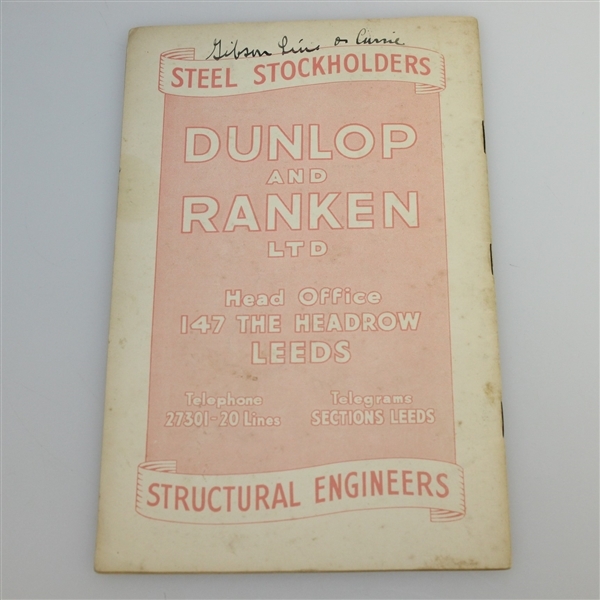 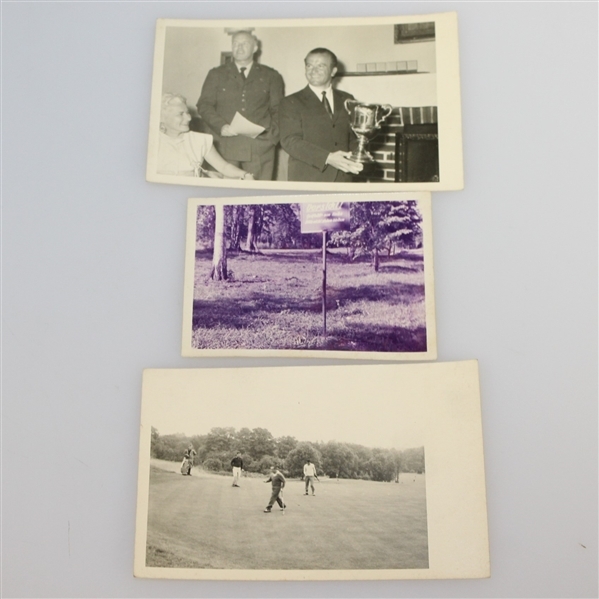 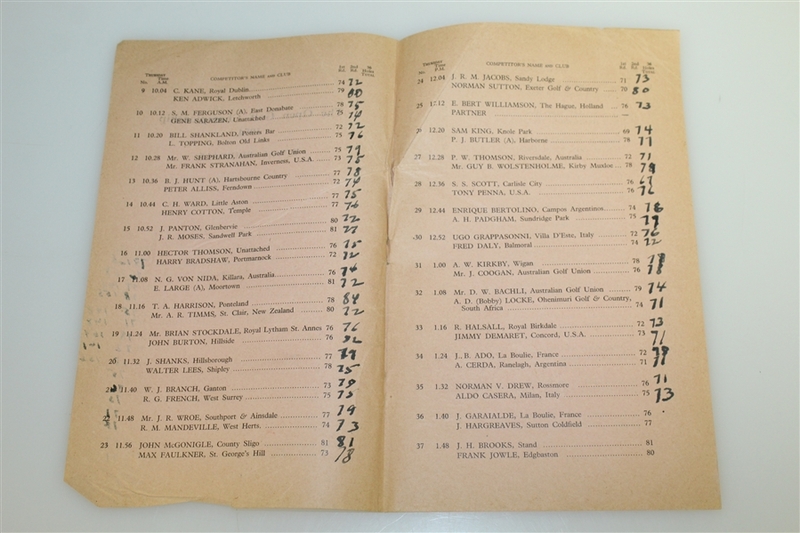 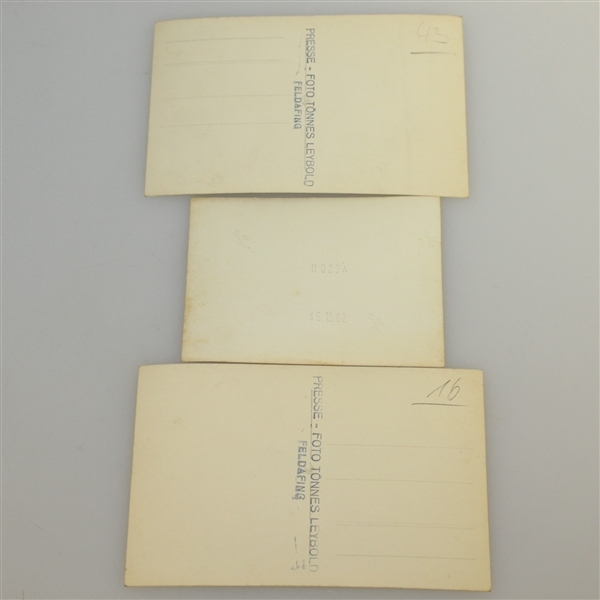 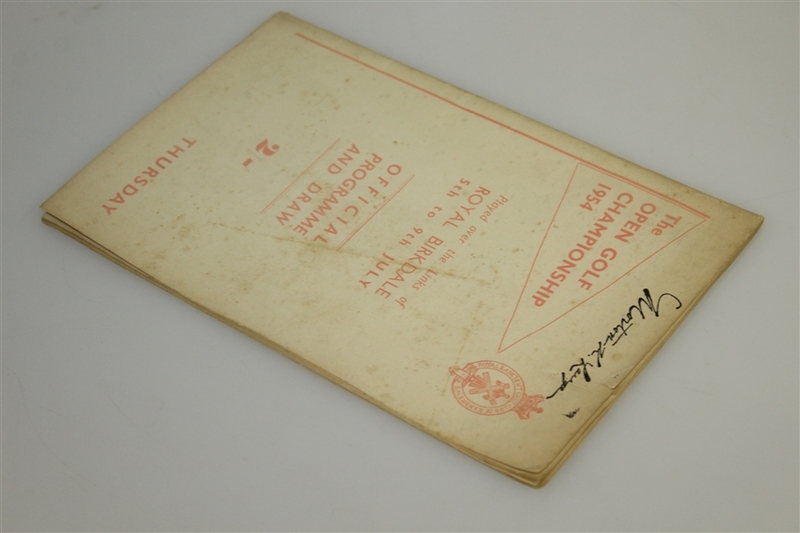 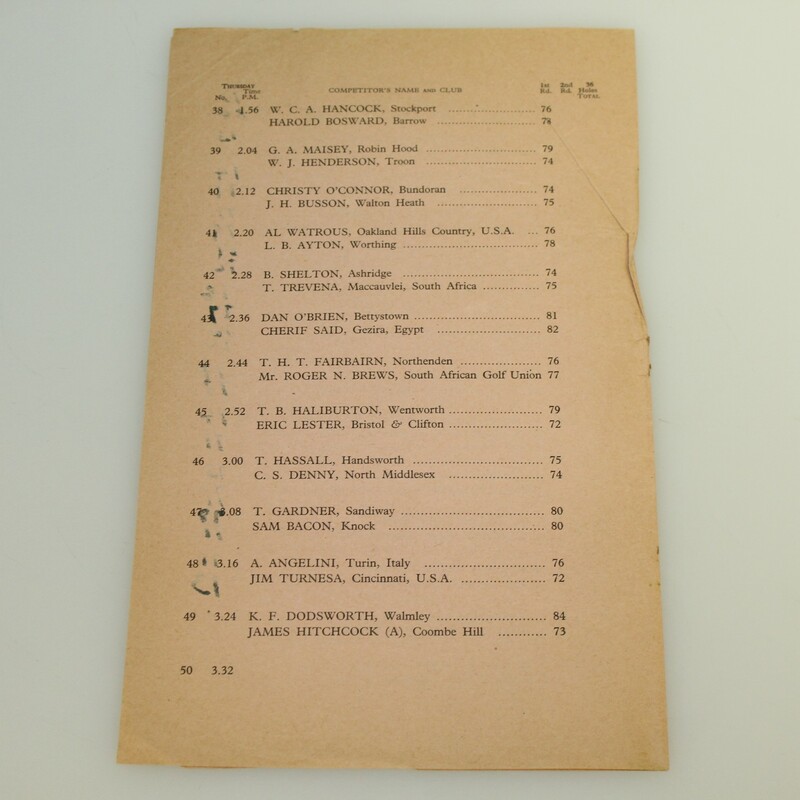 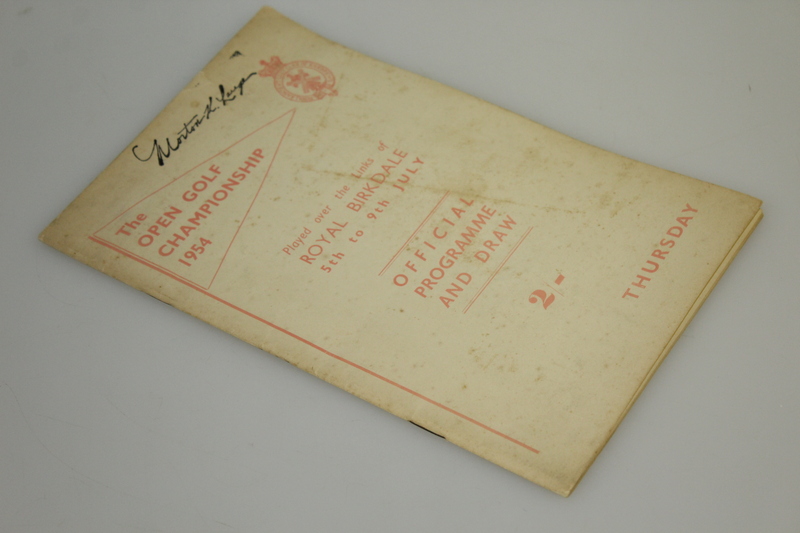 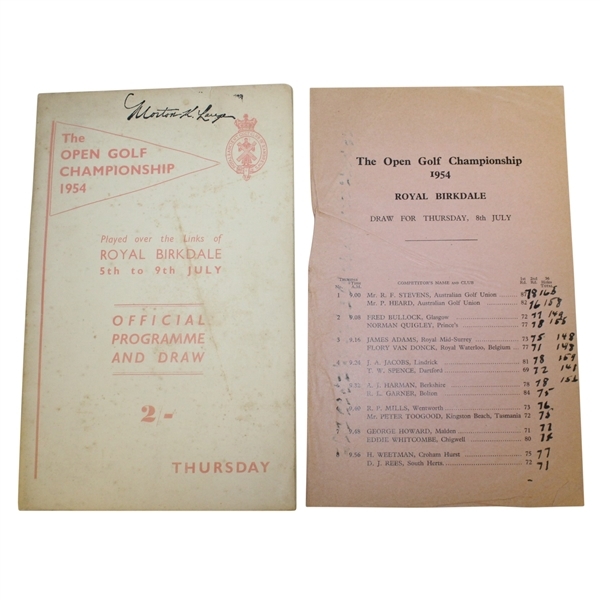 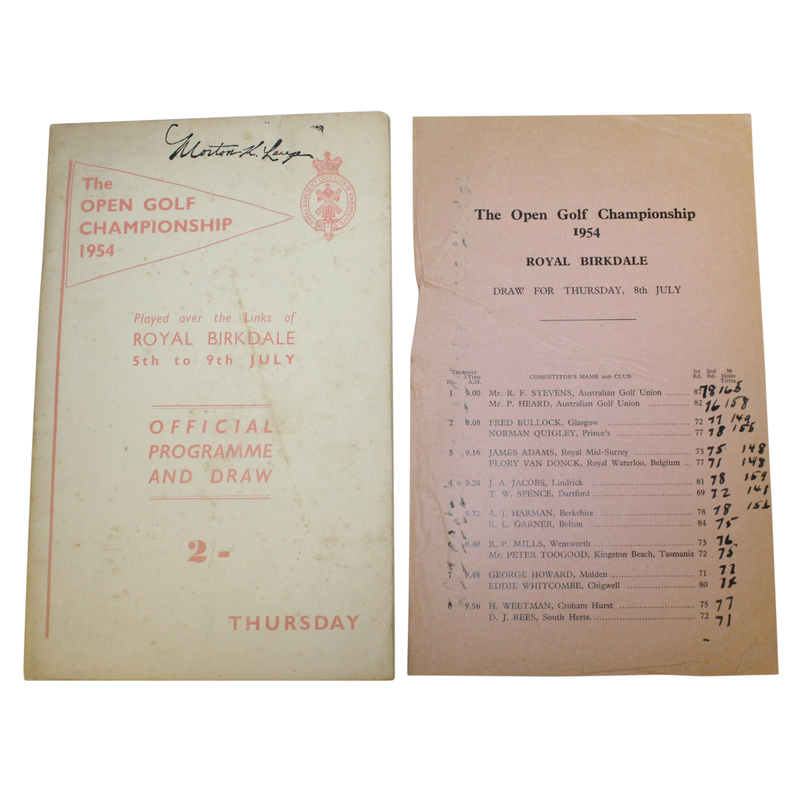 This lot features a program and drawsheet from the 1954 Open Championship. Although this was the first year that it was held at Royal Birkdale, it was the 90th Open Championship. 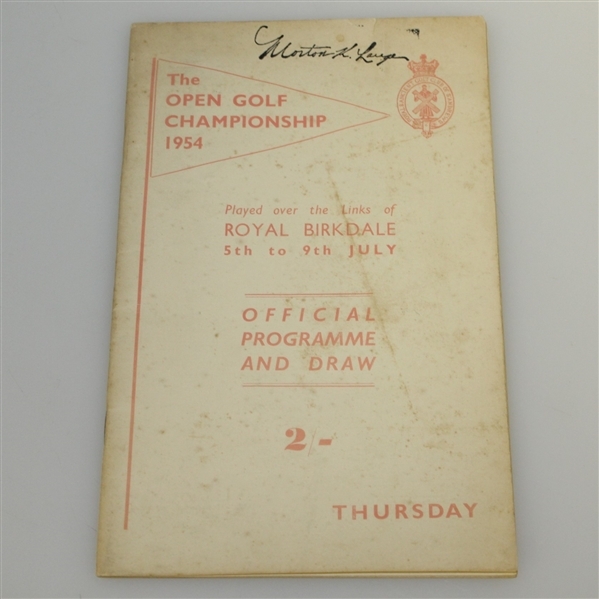 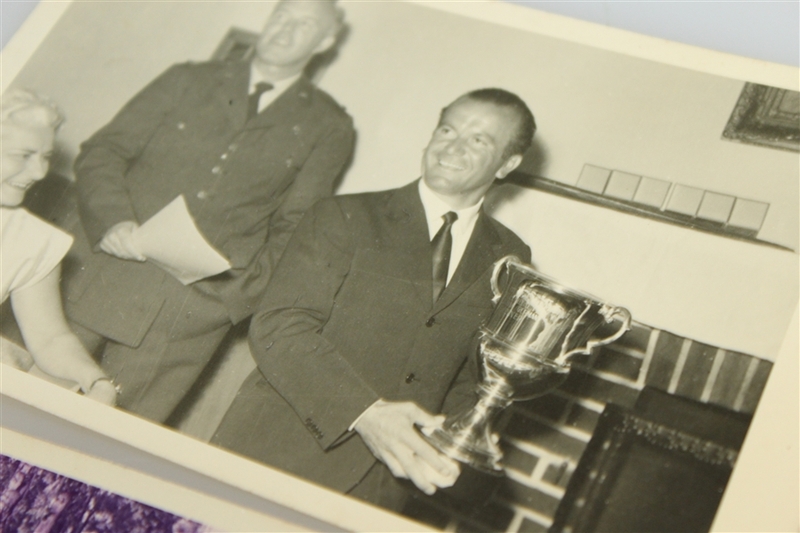 Peter Thomson, age 23, won the first of his five Open titles by one stroke over runners-up Bobby Locke, Dai Rees, and Syd Scott.